Upon hearing the initial drop, it's clear the new tune from Jack Marzilla lives up to its title. "Low Key Trill" is our first introduction to the New York artist, though Marzilla happens to be the singing persona of producer Mistr Adams, who has worked with Ace Hood and G-Unit, to name a couple. 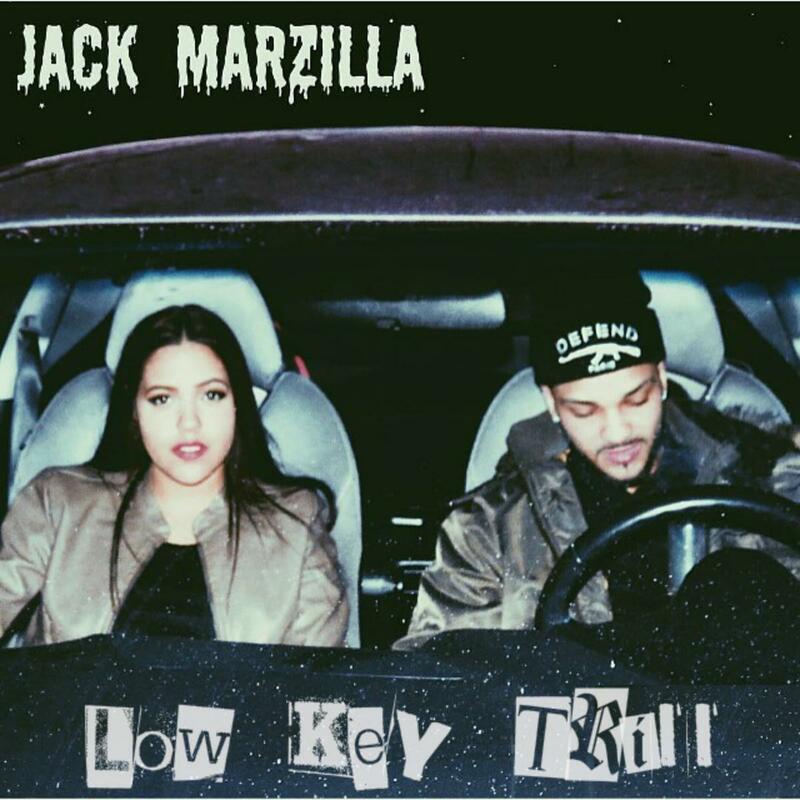 The late-night production on "Low Key Trill" is on point, and combined with Marzilla's hazy vocals, it's a mighty impressive debut. Marzilla's singing is loose and spontaneous, blending right into the atmospheric production. With its booming bass, "Low Key Trill" is suited for the club, though it's also a deep record to get lost in. Though there's an abstract quality about his flow, certain lines -- "yeah I'm the drugs, I'm into you / I don't even wanna pick and choose" -- feel perfectly descriptive.